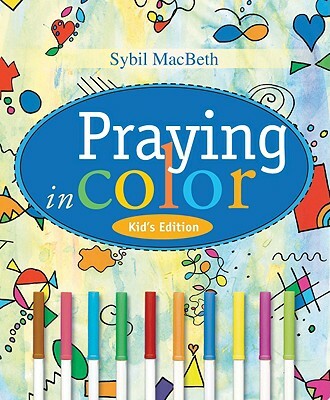 Now kids can pray in color, too! This first-of-its-kind resource will forever change the way kids prayer - and how adults try to teach them to do it. This is prayer that makes sense to kids. One minute a day will do. Any time of the day will work. Drawing with markers or crayons is half the prayer; the other half is carrying the visual memories throughout the day. Ages 5-11.